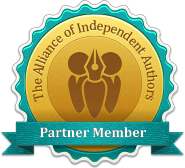 You will find knowledgeable horse people from many disciplines and a wide variety of experience sharing their a-ha moments. Talking about how, despite many a struggle, with Toms’ guidance and with their own practice and determination, they could make incredible breakthroughs in understanding and communication with the horse. Tom was very protective of his work, his way with horses This was not from a selfish point of view. He wanted a person to get it right. He didn’t want the horse to suffer because of any misunderstanding and so he tried to help anyone he could and he would encourage you to observe and compare. If you were prepared to work at things he was always there for you. We want to extend our gratitude to all the contributors to this book. 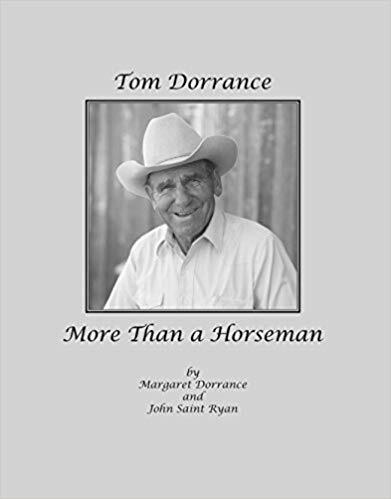 This is been a labour of love and a personal dream for us to collate all the stories and anecdotes that go to show the real Tom Dorrance, More than a Horseman. We truly believe that the contents of this book will help a person not only with their horses but also with their life.